With more than thirty years of experience in twelve-volt aftermarket product, Jim is currently Executive Director of Elite Distributor Alliance, a member owned network of distributors. Starting his career with his own store in the late 1970s, Warren was a charter dealer for Kenwood car audio products. He later franchised his store concept, taking it public in 1984. 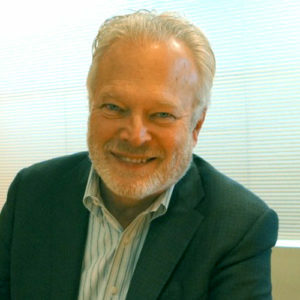 Warren joined Car Toys, a Seattle based regional chain as Vice President of Merchandising in 1997 and helped the company grow to become the largest specialty chain of its kind in the United States. Warren was also Senior Vice President of Sales and Marketing with Harman Consumer Group from 2005-2010, in charge of all 12-volt marketing as well as sales for North and South America. A graduate of the University of Colorado, Warren lives and offices in Seattle, Washington.